Spanish Love Songs have announced some new tour dates. Spanish Love Songs performed “El Nino Considers His Failures” for Chicago’s Live From the Rock Room series. Spanish Love Songs performed “Aloha to No One,” “Beer and Nyquil,” and a cover of “Crazy” by The Homeless Gospel Choir for Punks in Vegas. 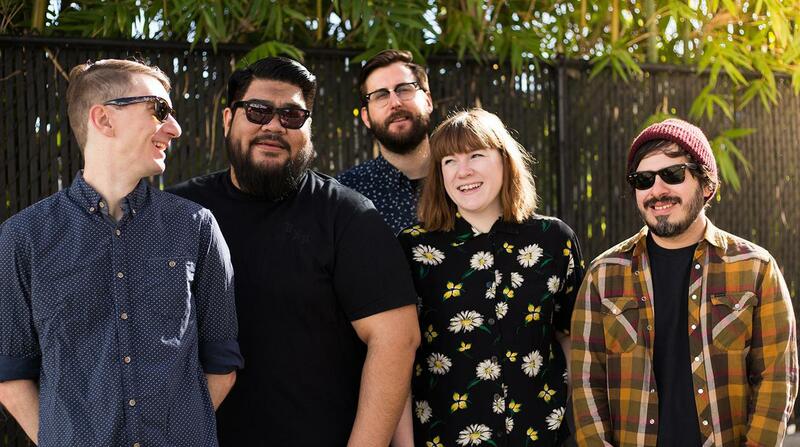 Spanish Love Songs have released a video for their new song “Joana, in Five Acts.” Their new album Schmaltz is due out on March 30th. Zac Djamoos reviews the band's live show. Zac Djamoos talks with Spanish Love Songs about their upcoming album.